Since Bluetooth was given an overhaul in 2010 with the 4.0 standard, it's surged in popularity, being used in everything from wireless speakers to smartwatches. Now, the connection is getting a shot in the arm—and it should help save your battery. 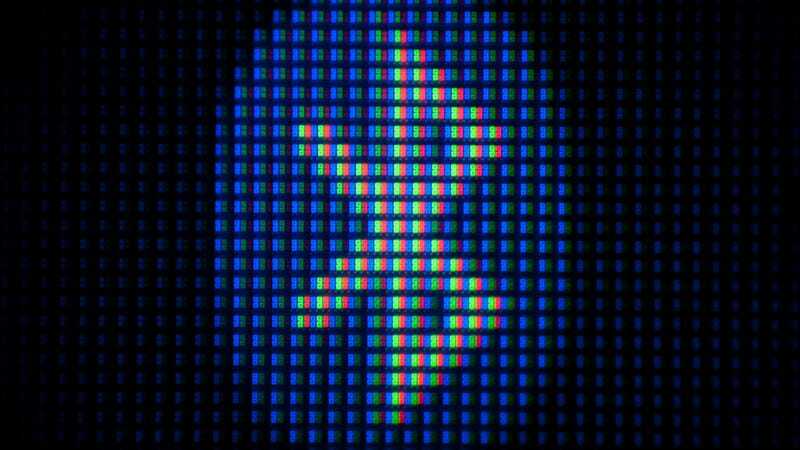 The Bluetooth Special Interest Group has just announced Bluetooth 4.1, the first update to the standard since 2010, and it's going to dramatically smarten up the connection. So, connect you phone to a Bluetooth enabled device—a speaker, say—and it will intelligently disconnect when you leave the room. Instead of just stopping dead, it'll notice you're moving out of range and shut the connection down, stopping wireless transmission but remembering what happened. When you come back, it'll intelligently reconnect. The upshot is that you'll save battery without noticing, effectively being able to leave Bluetooth on all day with very little impact on battery life. Elsewhere, bulk data transfer has been improved, too. So devices like life monitors will be able to dump entire workout sessions to your computer in one efficient burst. Bluetooth 4.1 devices will also be able to work as both peripheral and hub at the same time, meaning that something like a smartwatch could gather data from other Bluetooth sensors during a workout (acting as a hub) but also simultaneously pass information to your smartphone (acting as a peripheral), which is neat.